Horizon Zero Dawn: Aloy's Spear Is From A Surprising Place! Horizon Zero Dawn: Aloy’s Spear Is From A Surprising Place! 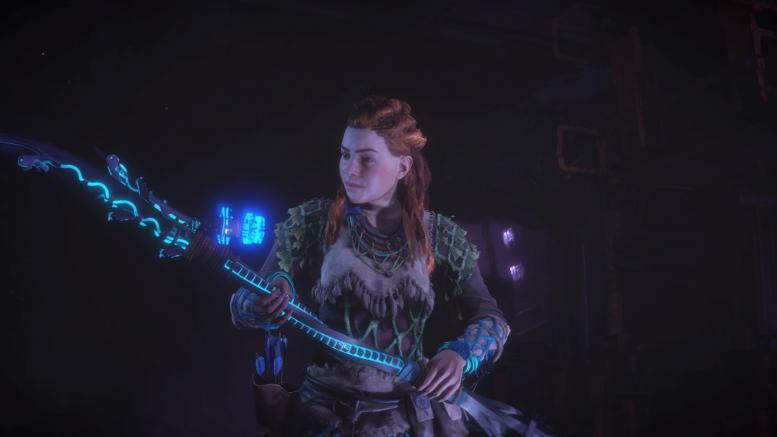 Guerrilla Games, a Dutch dev team, effectively „borrowed” Aloy’s weapon! Hermen Hulst, the co-founder and managing director of Guerrilla Games, talked about a few things on Reboot Develop in Dubrovnik, Croatia. He revealed that Horizon Zero Dawn’s weapon design could have been way more different: twice a year, Sony Interactive Entertainment Santa Monica (the devs of God of War) and Guerrilla swap a few of their promising employees to give them experience in a different work environment as well. God of War’s combat design specialist got the call to Guerrilla Games, with some experience in melee combat. This person thought that Aloy, the protagonist of Horizon Zero Dawn, could have a spear. The Dutch devs wanted to see what this person came up with, and the design was accepted – spears became one of the important weapons in the game. Hulst also talked about how Sony’s dev teams help each other – for example, they sent a few audio engineers to Media Molecule (who work on Dreams at the moment), and they also regularly hold conference calls with Naughty Dog (who is now making The Last of Us Part II). He added that while he appreciates other teams using their Decima Engine (such as Hideo Kojima for Death Stranding), he’d prefer if the teams would make something better by creating their proprietary engine.